A well seasoned, 100 per cent Kiwi line-up will bring their beats, voices and strums to the vineyards of New Zealand this summer. 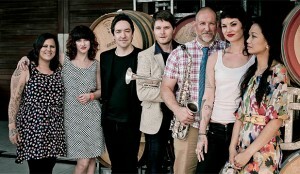 HEADING ON THE ROAD: Fat Freddy’s Drop, Anika, Boh & Hollie and The Adults. 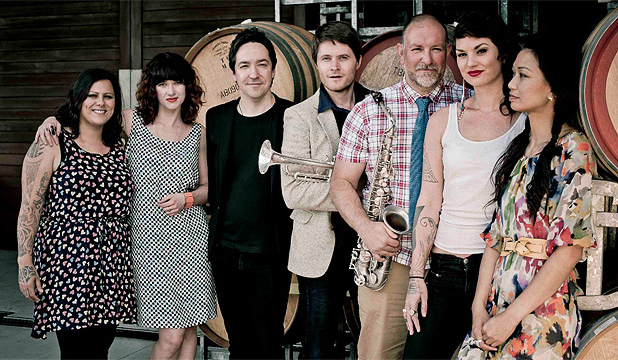 Fat Freddy’s Drop will headline the 2013 Classic Hits Winery Tour alongside female power trio Anika, Boh & Hollie and supergroup The Adults. 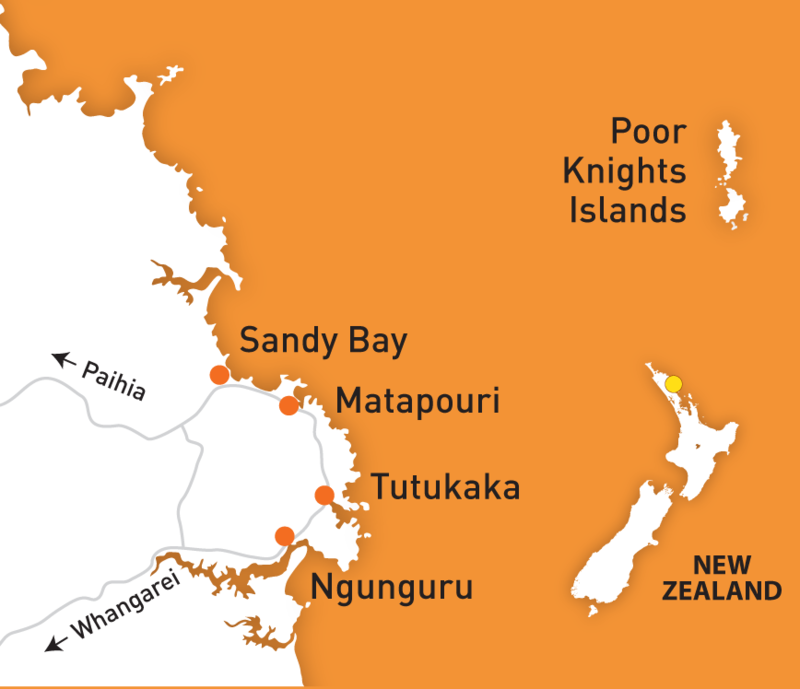 With 17 shows across 16 outdoor venues the bands will travel from Tutukaka in the North to Dunedin in the South. Since emerging from the underground club scene of Wellington in 1999, Fat Freddy’s Drop has carved a place in New Zealand music lore: the highest selling album ever by an independent artist (2005’s Based On A True Story), a slew of Tui Awards and legendary performances at internationally acclaimed festivals. With their third studio album, Blackbird, due for release in February 2013, Fat Freddy’s Drop will bring some fresh beats and treasured classics to Wineries. Anika Moa, Boh Runga and Hollie Smith are promising to enchant audiences with their harmony singing and wicked banter. The trio who will perform together – singing their own and each other’s hits, as well as new material from their forthcoming debut album, also to be released in February 2013. Completing the three-band line up are The Adults with Shihad’s Jon Toogood at the helm, joined by Fur Patrol’s Julia Deans and Dimmer’s Shayne Carter. The Adults’ eponymous debut album has just received two finalist nods at this year’s Music Awards. The Classic Hits Winery Tour kicks off with its traditional opening show at Ascension Wine Estate in Matakana on Saturday 2 February and concludes at Mystery Creek in Hamilton on Sunday 3rd March. This year a Winery Tour commemorative album, celebrating seven years and 100 Winery Tour shows, will be released on Friday 2 November. Music From The Winery Tour 2007 – 2013 is a compilation album featuring one track from each artist from each of the Winery Tours, past and present. Early bird tickets on sale November 5 from www.winerytour.co.nz and Ticketmaster.